The court requested Bar Councils to keep in mind these instances, whenever scrutiny is carried out for enrolling a person as an advocate. 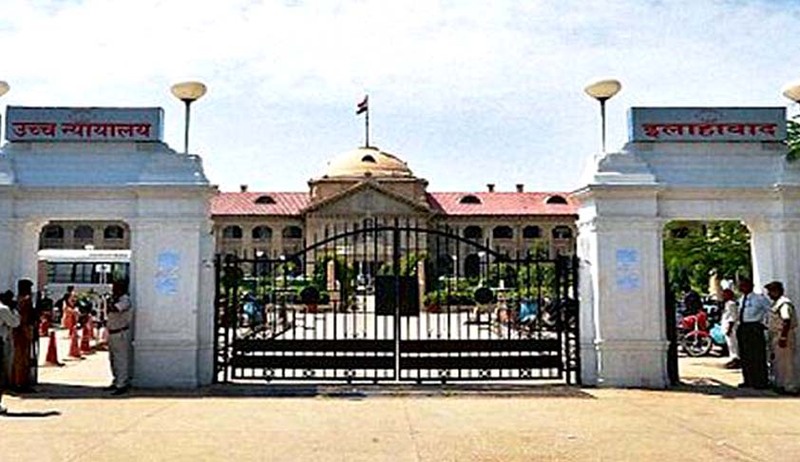 A Division Bench of Allahabad High Court encountered a grossly bizarre writ petition, the contents of which are incomprehensible with ‘normal standards of understanding’. The contents of the writ petition, which has been reproduced in its entirety in the order (read it below), would make us wonder whether it is drafted by a lawyer or by any sane person for that matter. But strangely enough, the person who is behind this is a lawyer who claims to have been practicing in Allahabad High Court for 11 years. It is also surprising how this writ petition came before the bench escaping the usual scrutiny by the filing section of the high court. “We are unable to comprehend either the averments made and extracted herein above or the submissions that have been advanced by the petitioner in person,” the bench comprising Justice Sanjay Harkauli and Justice Amreshwar Pratap Sahi said. The court also said it is not able to cull out any such material by normal standards of understanding as to what right is sought to be enforced by the petitioner and in what manner. It then dismissed the writ petition without prejudice to somebody else’s right, which may be unknowingly affected by the act of the petitioner. The court also observed that the same lawyer had filed another writ petition earlier, which was dismissed by the court. It also directed the authority to send a copy of the order to the Bar Council of India and the state, requesting them to them to keep in mind such instances whenever scrutiny is carried out for enrolling a person as an advocate.